Myseum of Toronto - Myseum Intersections - No More S#%&! MYSEUM:INTERSECTIONS / ENVISIONING TORONTO / No More S#%&! No More S#%&! 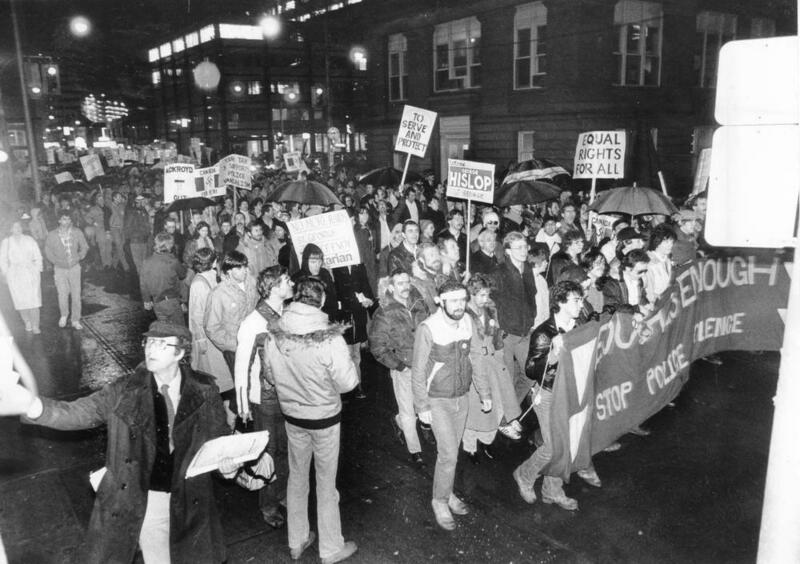 revisits the 1981 Bathhouse Raids and considers whose stories are being told, and how we might re-envision Toronto’s LGBTQ+ history with a compelling storytelling performance by Jeffrey Canton, Marcus Peterson, and Queers in Your Ears, based on true stories of some of the individuals involved.